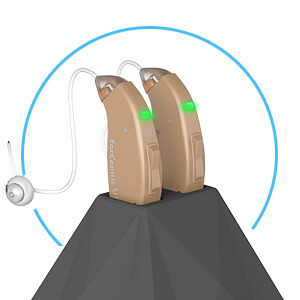 Choose a top-rated hearing aid that fits your hearing loss and life style. Try it risk free for 45 days Try it risk free for 45 days with money back guarantee, plus our 1-year warranty. Enjoy superb technical support, unlimited tune-up, and discounted accessories. I have had some form of hearing loss for over 50 years and have always relied on people knowing that they need to speak loudly to me. One day, I thought, enough is enough, I need to do something about this. 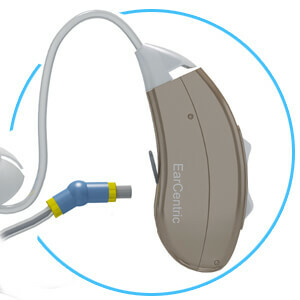 I ordered a pair of EarCentric COMFORT hearing aids and right away noticed a big difference. 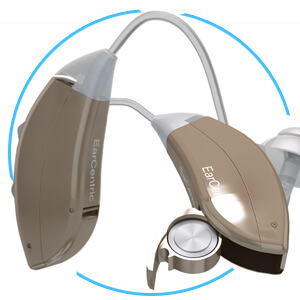 I was hearing sounds that I never heard before and it's all because of these remarkable hearing aids. They are the best purchase I have ever made and I would recommend these to anyone in need of an effective hearing solution that offers a life changing experience.